My name is Viki and my dream is to sail around the world! A boat and yacht repair, refit, and storage facility located along the AICW Marker 12 in Chesapeake, Virginia. Stop by briefly for food, fuel, and a breather, your repair needs, or for an extended stay. Boat Bureau is an initiative launched in 2011 with the purpose to help people fulfil their desire to rent any type of boat. Since then, our mission has been to encourage and promote the rental of the multiple boats that are found in the market in a professional way to allow people to realise their dreams. 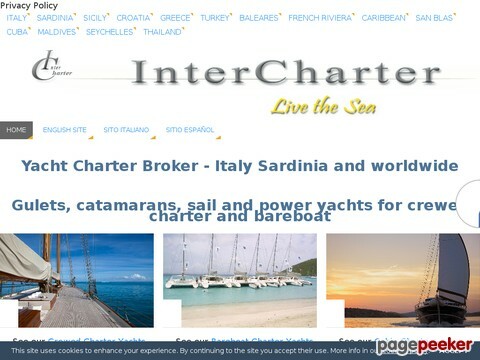 Boat charter Croatia - Dream Journey Yachting: a rich offer of all types of boats such as sailboats, catamarans, motor boats, luxury yachts and gulets for a perfect holiday in Croatia. We are an Australian family including Col (the Captain), wife Pam, daughter Brooke (me) and my Canadian husband Mike. Our family adventure is the realisation of Dads 40-year-long dream to retire and travel the world by sailboat. This site contains journal entries, photos, and videos from our sailing and travel adventures. Check out our story, the plans for the trip, and glance back through some older posts to get a sense of who we are and what we are doing. The largest blue cruise fleet in the world. let our gulet charter expert help you organizing the best gulet cruise holiday of your life. Necesse is a 41ft Morgan that they bought, in dire need of love. With the help of friends they sailed her back to Miami and began a total makeover of the ship.